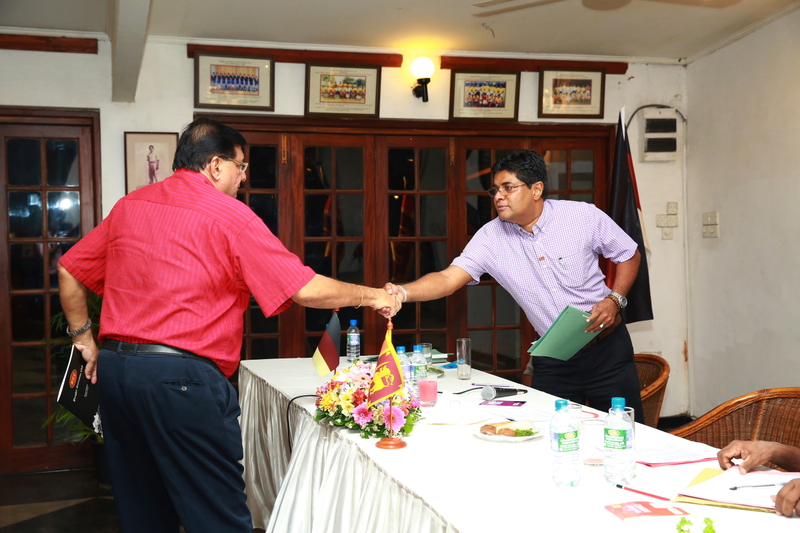 Rahula Dassenaieke, a member of the club for 23 years and the longest serving Vice President took over the reins of BRC succeeding longest served President former DIG Mr. Jayantha Paranathala at the 118th Annual General Meeting of BRC. 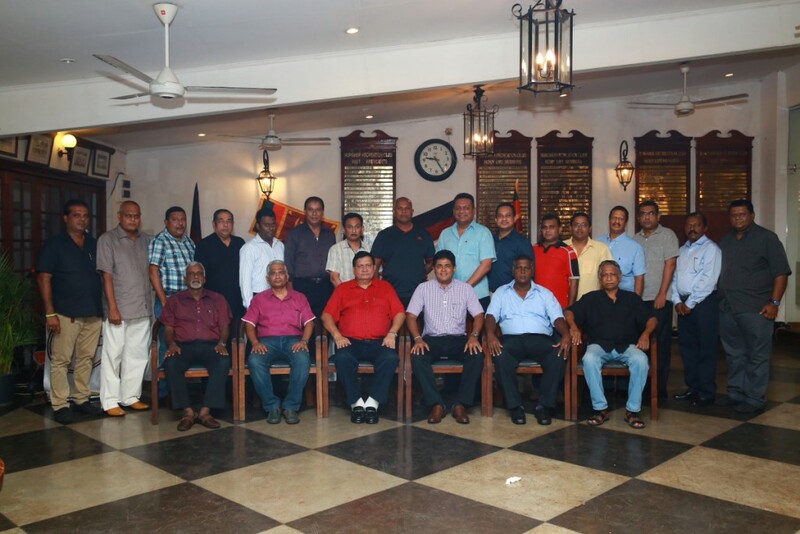 The Burgher Recreation Club which is one of the oldest Sports Clubs in the country held it’s 118th Annual General Meeting at the Club Premises at Havelock Park. Founded in 1896 the BRC is involved in Cricket,Hockey and Billiards & Snooker.The current membership of around 500 is being served by the 25 strong staff.